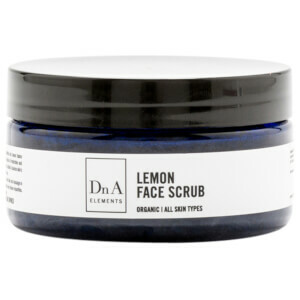 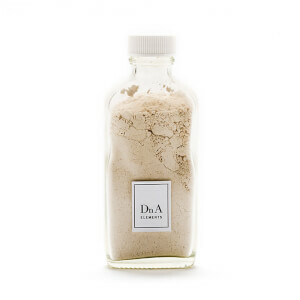 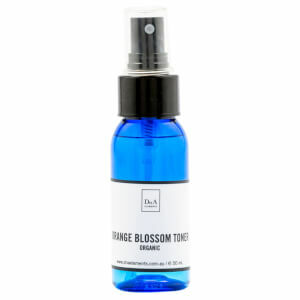 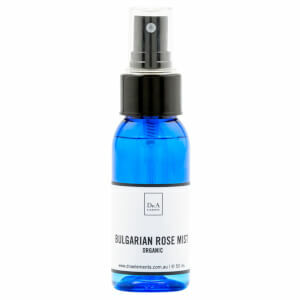 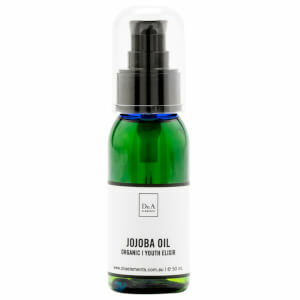 After noticing a gap in the market for certified organic skincare, all-natural skincare brand DnA Elements was born. 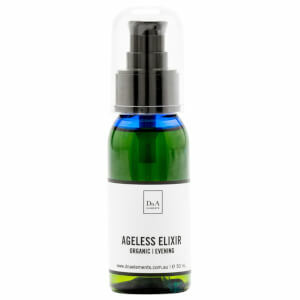 DnA Elements offers a range suited to users of all ages, with a gentle approach yet noticeable results. 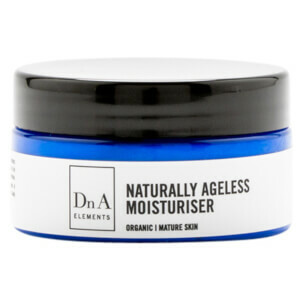 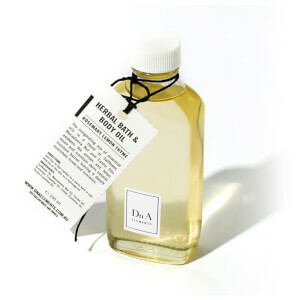 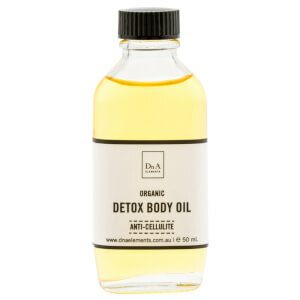 DnA Elements products include everything from toners and moisturisers to body lotions, essential oils and much more.